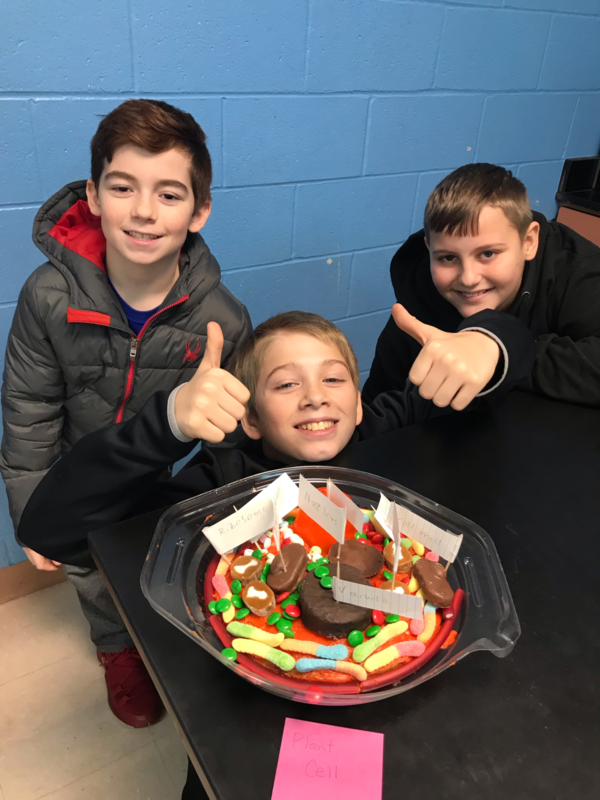 Mrs. Brown's 6th grade Science class completed animal cell projects. 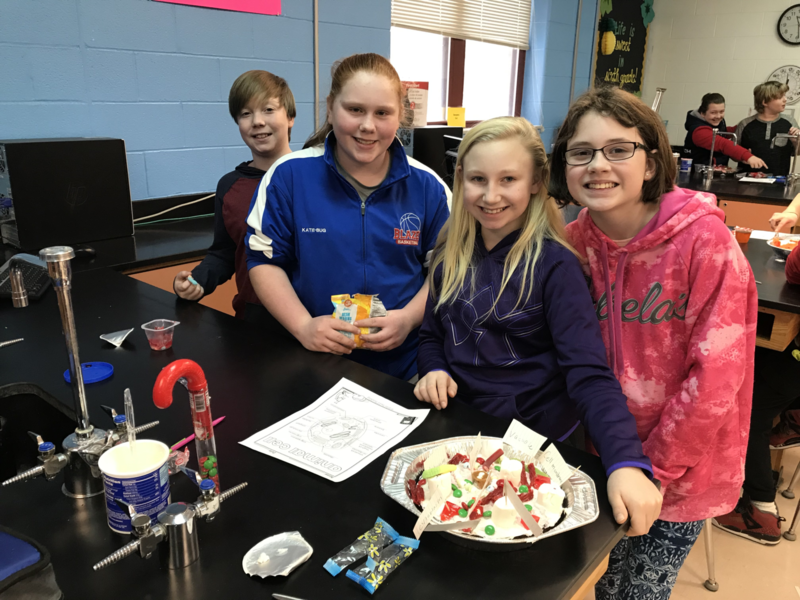 They have been learning about plant and animal cell linknesses adn differences and the organells within them. 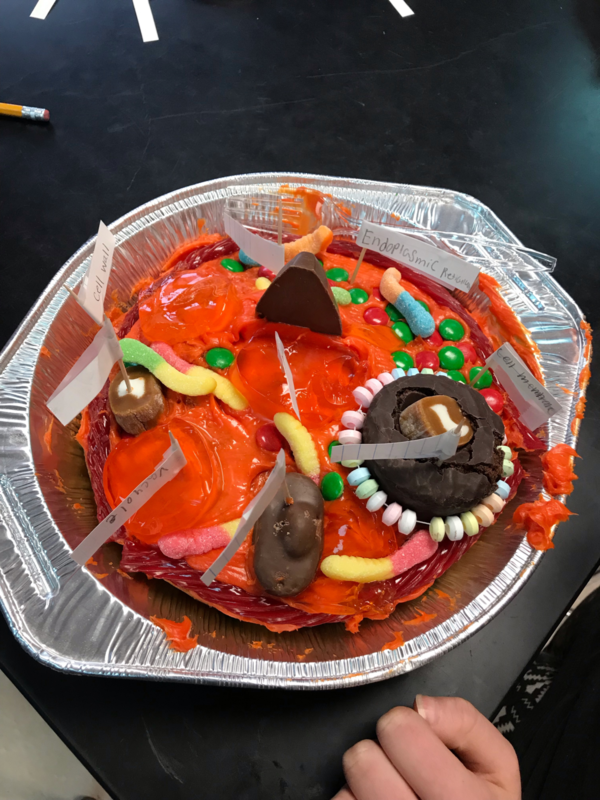 They finished the lesson with a culminating project where groups had to create a plant or animal cell and label its organelles.